I understand that you are both a printmaker and a photographer. Do you consider yourself more one than the other? I have been drawing all of my life and took up printmaking seriously in 1993 as a way to get more serious about creating artwork. Photography was my artistic mistress and I found that I would quit working on a plate for a month or two to spend some time in the darkroom. As of lately, I have all but stopped making intaglio prints and the last time I printed anything was about two years ago. It has been official for about a year now. I am, and always have been more of a photographer than a printmaker. Can you tell us a little bit about your preferred printmaking technique- Mezzotints. I looked upon my first mezzotint in 1992 and I was blown away by the subtle tones, rich blacks, and long tonal range obtained by this engraving process. I did some research and found this technique to be the most laborious of all the printmaking processes, as it does not involve any acid and is considered a drypoint technique. Most mezzotints tend to be small because of the amount of plate preparation. 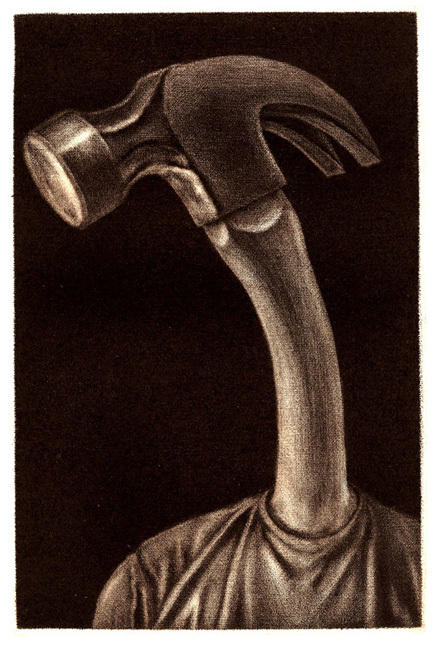 Simply put, a mezzotint is a copper plate that has been pitted by way of a chisel like tool, until the surface of the plate will hold enough ink so that if the plate was to be printed in that roughened state, would print solid black. The image worked or engraved, from dark to light. A very sharp scraper is used to smooth out areas so the will hold less ink and therefore print lighter. The smoother the area the lighter it will print. The copper plate is pitted with a curved and serrated chisel-like tool that is rocked over the entire plate in one direction. Then it is turned 30 degrees and then rocked again. The plate is finished when the plate has been rocked in at lease six directions. The pitted surface is called the "ground" and this is what is worked to create an image. All the steps from rocking, engraving and printing are incredibly demanding and time consuming. I was working 9 x 12 sized plates and was getting 3 finished plates a year. I still have plates that have never been printed as an edition. Do you ever mix your printmaking and photography work? Yes, I tried using photo-polymer film exposed on copper plate and inked and printed on a press but found the image quality very poor. A half-tone screen is exposed onto the polymer first and then the image to give the polymer the tooth to hold ink. These half-tones look too mechanical and I never really warmed up to it. I have never tried solar plates or photo-gravure though. My older Brother introduced me to photography at about 11 or 12. He brought home a 35mm SLR and I fell in love with the mechanics and engineering. When I took a class some years later, I bought some darkroom equipment and started developing images in my bedroom as a hobby. 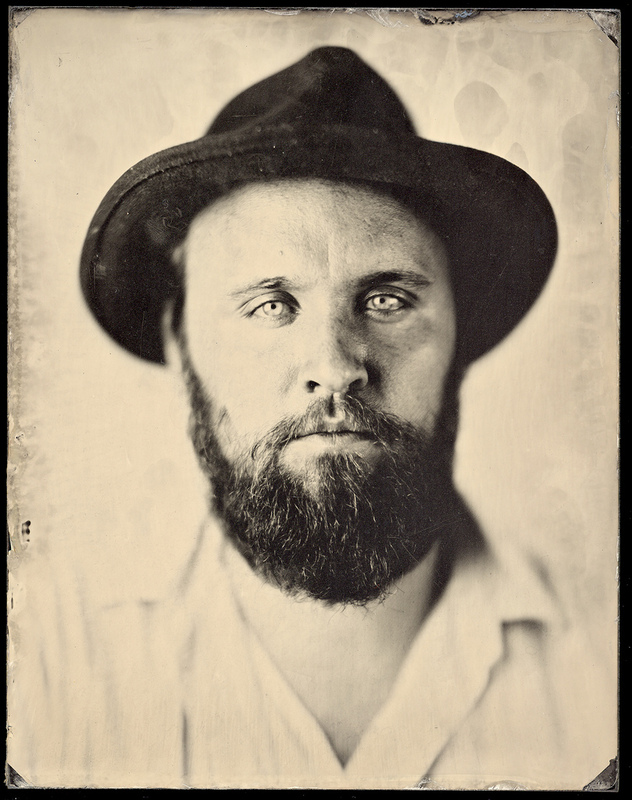 Your wet plate collodion portraits are striking. Please tell us a little bit about the process and how you got into making them. exposures of about 6-10 seconds at f/4.5 for a tight headshot. A head brace is a must have for these long exposures. 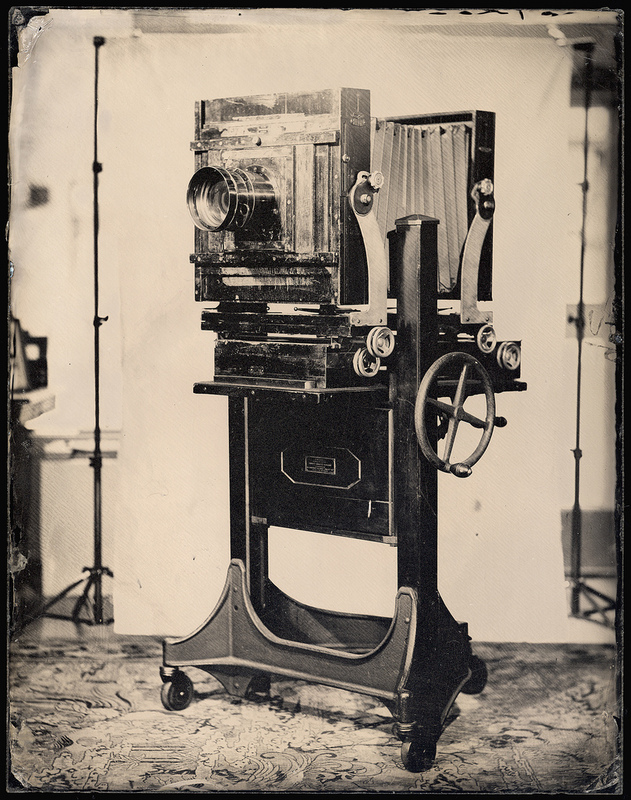 About how long does one wet plate take to make? Before the subject comes in, glass plates are prepared by cleaning and grounding down the sharp edges. When the subject shows up, I sit them down and start playing with the lights. I take one or two test exposures and the subsequent exposures go much more quickly. I say from start to finish, each shot takes about 10-15 minutes. Time really flies and it is not unusual to have the subject in the studio for 3hrs and get 9-10 exposures. Of those 9 I would say that 4 or 5 are "keepers". 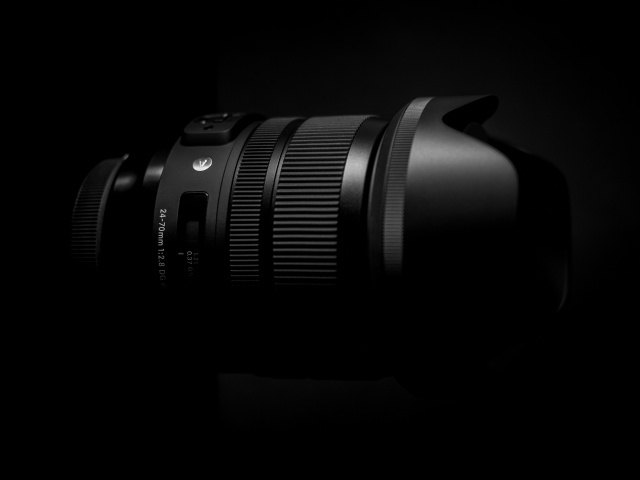 What kind of camera are you using to shoot these? I mainly shoot in the studio and I like to use my 11 x 14 Deardorff Studio Camera on a Century Studio Master Stand. It is such a pleasure to use and it has tilt and swing in the front and back standards, as well as rise and shift on the front. 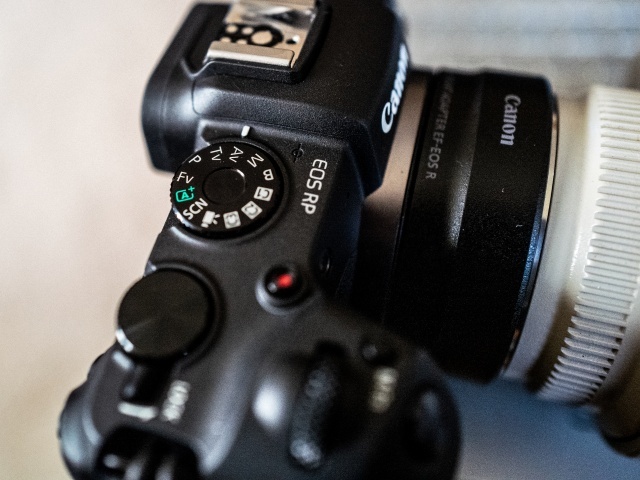 These movements come in handy for head shots and when there are objects of interest other than your subject. I have and old 16 inch Bausch and Lomb f/4.5 tessar and a beautiful 18 inch f/4.5 Taylor-Hobson Cooke portrait triplet. I also have an 8 x 10 Deardorff field camera and I use the 16 lens on that. What draws you to the antique processes? The old process just suits my personality. My background in black and white photography, printmaking, and picture framing all led me down this path. I have made a lot of my equipment and this old process requires a bit of ingenuity and problem solving because you can't run down to the local photography store and buy a silver nitrate tank or a portable darkroom box. What are the challenges of using an antique process like this? I would say the biggest drawback is the cumbersome nature of the having to take a portable darkroom with you to shoot outside. Also the speed at which you take a photo and the tremendous amount of light necessary to expose a plate. All of these challenges can be overcome but only for those who don't care to know any different. Back in the good ol' days they just set about doing what they could with what they had and they created some of the most incredible images under the most terrible of conditions. 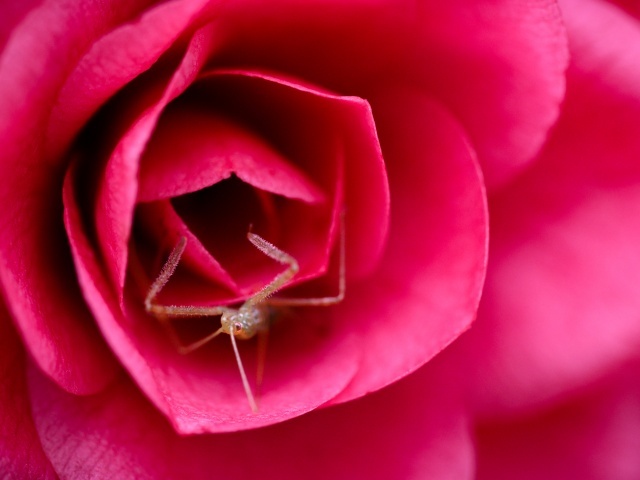 This may sound horrible but I don't know if I have a favorite photographer. I have seen some great images but I probably couldn't tell you who produced them. I really like the work of Mary Ellen Mark, Bruce Davidson, Avedon, and Karsh is one of my favorites. I have to say my wife. She has always been there for me and has really believed in what I was doing. Where are you shooting and developing your work? I shoot and live in Seattle. I am currently in the middle of a 3 month residency. I was awarded an empty storefront by the Seattle Storefront project to use as a studio. I recently landed a studio in the Georgetown district of south Seattle. Right now it is just an empty room. 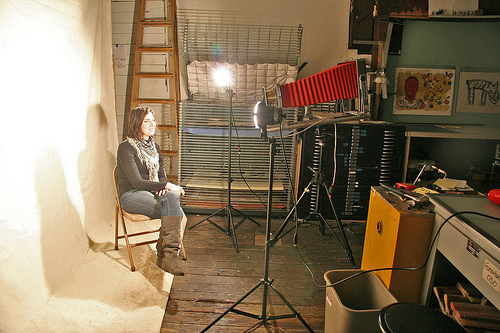 I plan on getting that studio set up for making Daguerreotypes- my next adventure! Tell me about the workshops you offer. 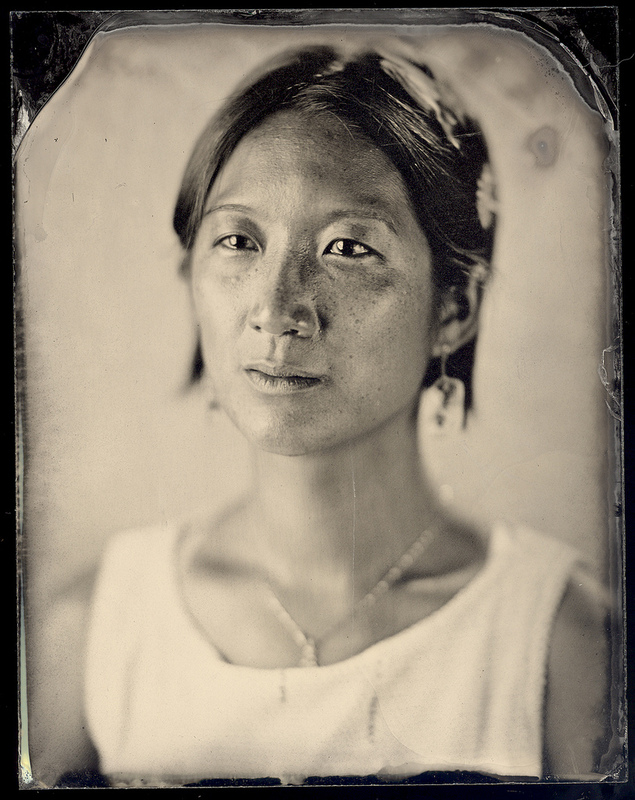 I offer a full day of hands-on wet plate instruction and support afterwards if the photographer decides to continue on their own. Because it is one day only, I focus more on pouring plates, developing and working with the cameras. This is how I learned and this is how I got hooked. I took a one day workshop from Jenny Sampson and it changed my life. What's next... you mention a book in your video (below)? I would love to have a book published about the artists portraits. Right now I am busy concentrating on becoming a better photographer. Photography has just become a serious thing for me and I feel like there is so much to learn and lots to improve on. My new obsession is to start making daguerreotypes so the book seems a bit farther away. 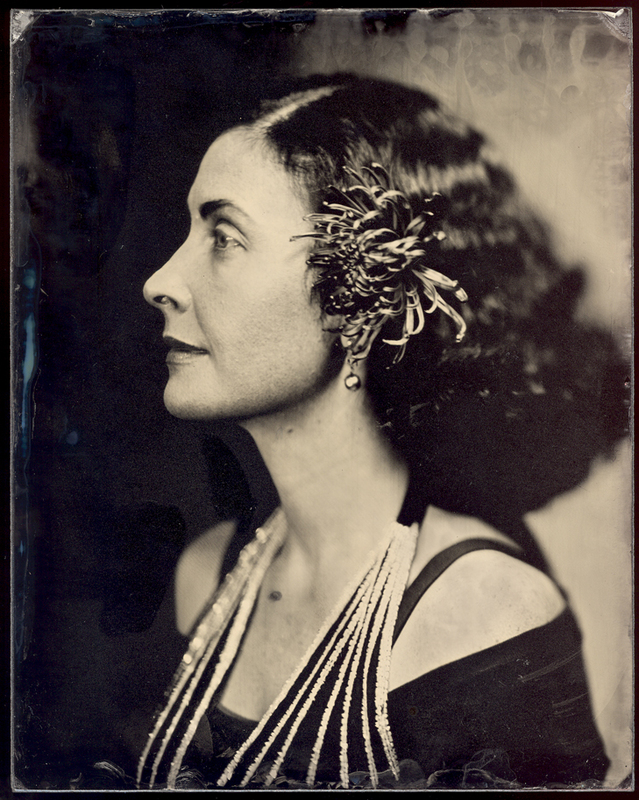 The beauty of wet plate is that shots can be instantly inspected for lighting and composition and adjusted accordingly. 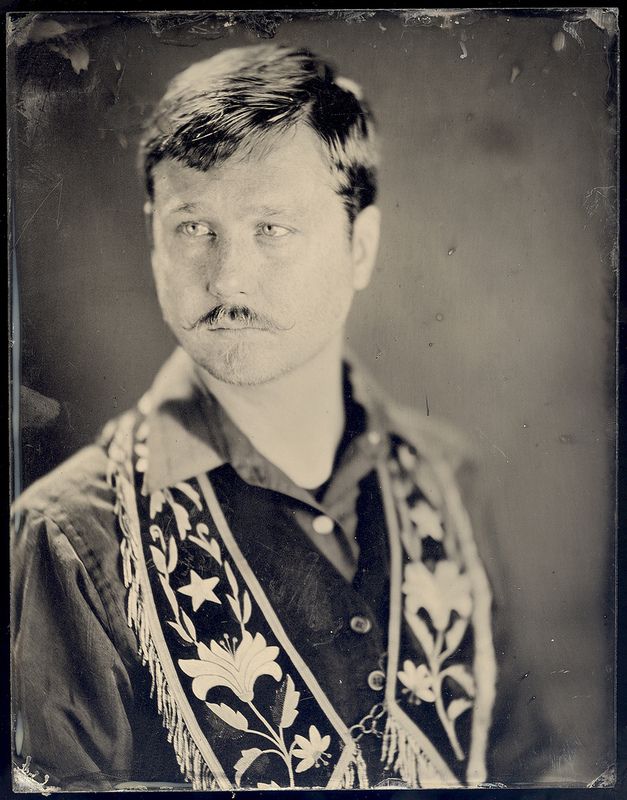 The only requirement for someone who is interested in wet plate is a good work ethic because the process is demanding. 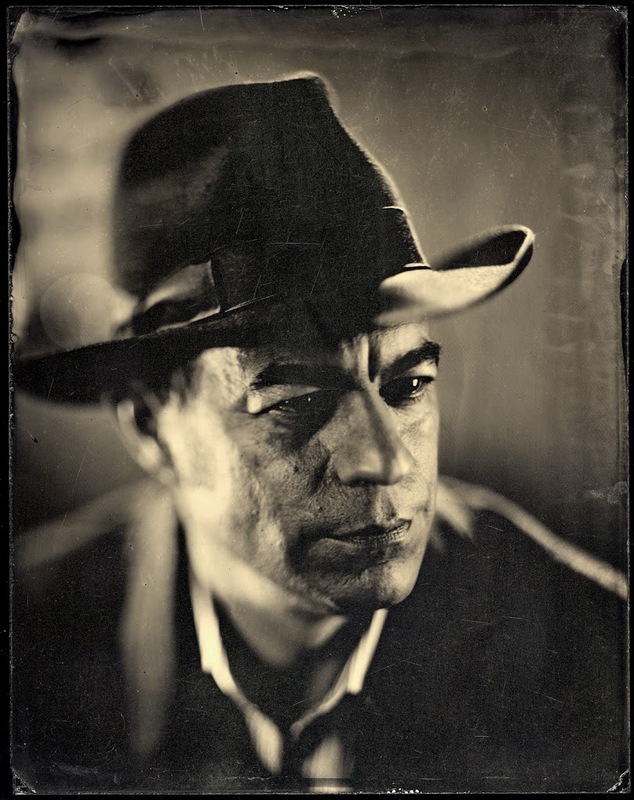 Never settle on an image that simply shows the obvious characteristics of wet plate and try to focus on trying to make images that have a good quality of light and pleasing composition. 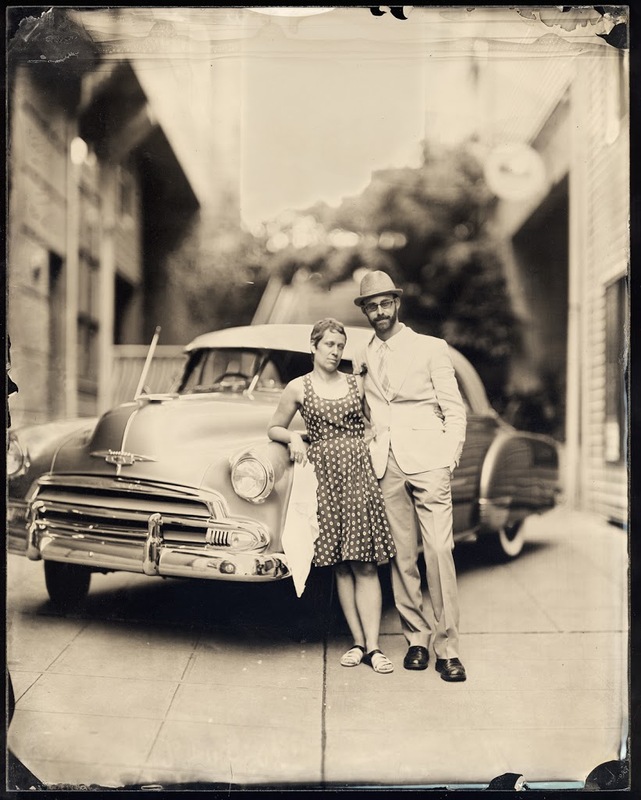 I have many images that were somehow justified just because they were done in wet plate. 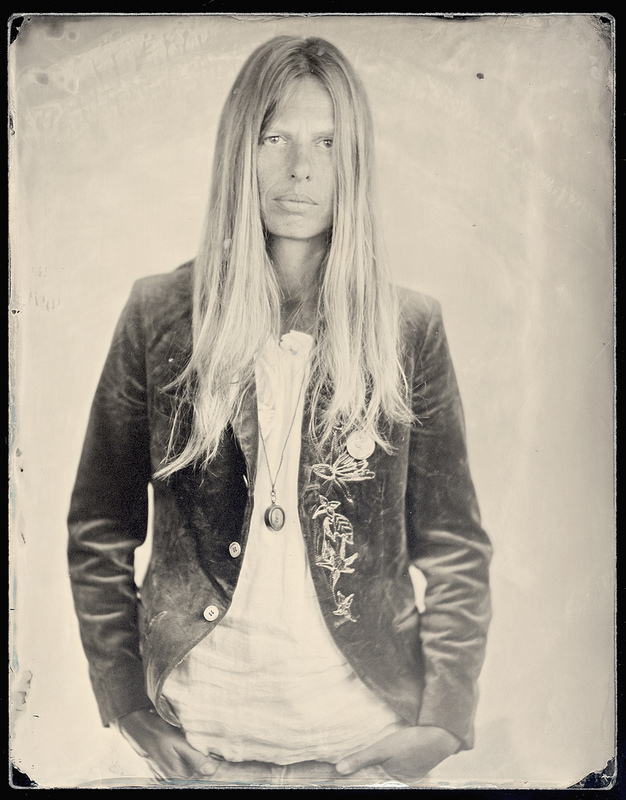 Also check out this video, to see what a clear glass ambrotype really looks like.